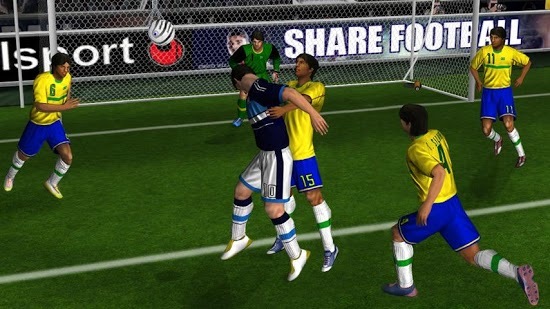 For the Android gamer and football fan, that’s football as in soccer you might like to know that Gameloft has now released real Football 2012 for the Android platform. Well now, finally, this game is available on the android market at no cost. 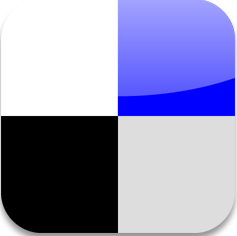 Experience the ultimate football game on smartphone thanks to many major improvements and the addition of the most complete and enjoyable community-oriented features. 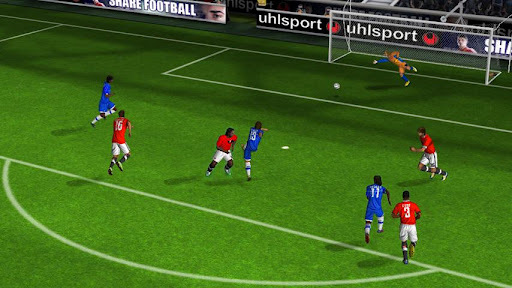 Real Football 2012 has tons of amazing features, including Hypergame, an amazing feature which recreates any recent match you saw on TV so that you can control the outcome by winning. You can also creat custom jerseys, shorts, and share your creations with the community, and also check out other players’ creations as well. It apparently also has fluid gameplay and various game modes to keep you busy like exhibition, leagues, and many international cups.